Mike Todd, funk-soul recording artist, recently released his first anticipated album “Good Man” and to celebrate he will be performing live on November 23 from 7:30 p.m. – 9 p.m. at The Dakota House (249 Ossington Ave, Toronto). If you’re a fan of live music and raw talent then this is one show you don’t want to miss. Mike’s live performances often catch music critics by surprise as many don’t expect the powerful vocals that emerge from the Guelph, Ontario resident. His husky vocals, charisma and ability to engage with his audience, paired with a 6-piece band brings his music to life and gets the crowd moving. His strong talent to perform live is one of the many reasons award winning music makers wanted to work with Mike on his record. “Good Man” was produced by the Juno Award winning team Rob Szabo & Tim Abraham. The duo has worked with artist like Beth Moore, Grand Analog, Peter Katz and many more. Mike’s album was two years in the making and is a collection of 10 expertly crafted singles that flawlessly intertwines different genres of music; like funk, soul, rock, pop and hints of gospel. 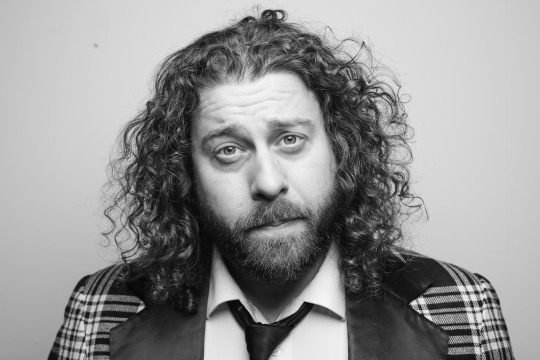 The first single, “Lair”, off the album was inspired by politics in Toronto and the music video was directed by world renowned director (Sheepdogs) and photographer Matt Barnes. Although Mike has been in the music scene for over 13 years as a sideman for different musical talents, he recently decided to step in to the spotlight as his a solo artist. His music is deeply inspired by music icons that he listened to growing up; like Stevie Wonder, Michael Jackson and Joe Crocker. Although he is just starting out his music is one that is refreshing revival of music that should be experienced.